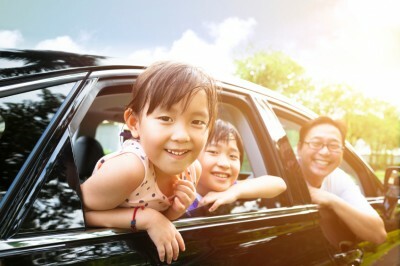 Isn’t it about time your auto insurance worked for you? Offering more is what we do. Eco-Awareness – Assess your environmental impact on the road and make the changes important to you to reduce your carbon footprint. Does your typical commute regularly include driving a friend home from the office? Are you the volunteer parent for every school field trip or have you become team transport for all the away games? Did you know that you could be exposing yourself to risks you’re not covered for with these everyday activities? Our advisors understand the importance of all of your extra responsibilities on the road and can help you manage risk, meet your needs and those of the people that matter most. Not only will our specialists develop a plan that includes all of the provincially mandated liability obligations, we can help you optimize your policy to provide insurance protection that is as unique as you are. Have your Ontario driver's license number ready for even faster service!